The wait is finally over! 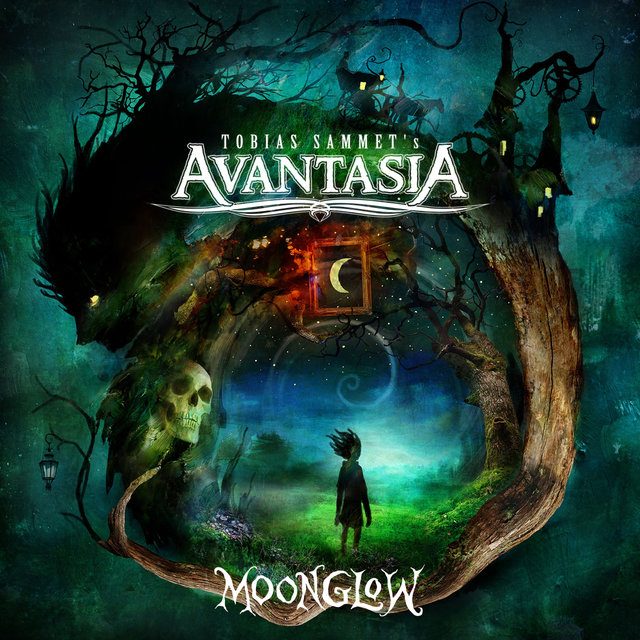 Tobias Sammet is pleased to announce the release of the upcoming AVANTASIA masterpiece "Moonglow" on February 1, 2019 through Nuclear Blast. Comprising 11 tracks, the new opus once again features several guest vocalists. 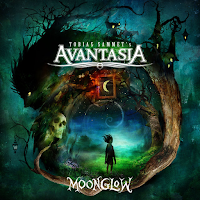 This time round, Tobias worked not only with well-known faces such as Ronnie Atkins, Jørn Lande, Eric Martin, Geoff Tate, Michael Kiske or Bob Catley but also with new singers like Candice Night, Hansi Kürsch as well as Mille Petrozza who help to vitalize the new AVANTASIA record. Its cover artwork was created by Alexander Jansson.